Plaids are here to stay darling! In this article I am going to show you how to wear plaid clothing now. If you are in search of fresh and bright looks to wear this cold autumn, then I've got some great ideas for keeping yourself look ladylike and voguish. This year is an official comeback of tartans, ginghams, Prince of Wales, plaids and windowpane print. 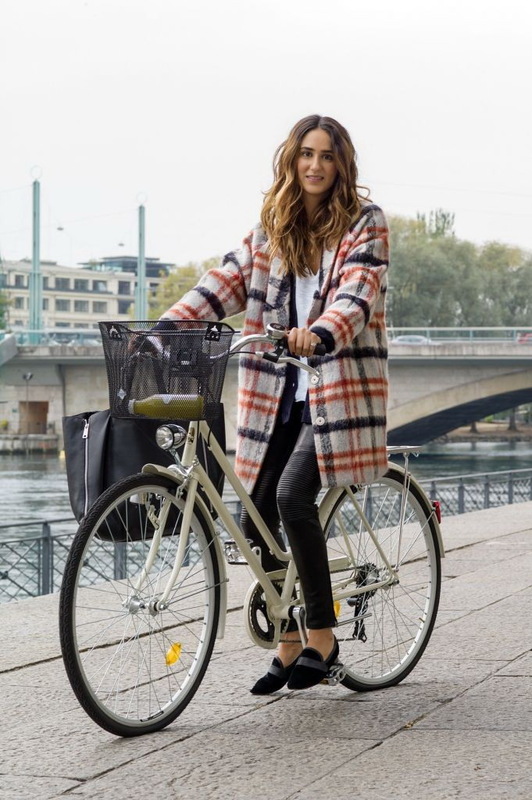 What is important to know about plaids for winter and autumn months? You have to keep them bright and cozy. Keep it rock and roll inspired! Try on tartan biker jacket styled with black turtleneck and tartan wide trousers. Complete the look by adding pearl necklace atop turtleneck. Why am I so happy about this trend, anyway? It's simple, as I am the owner of plaid print items, like coats, scarves, shirts and blazers. My advice to you: if you don't own one of these printed garments, then you better buy one of them this weekend. Anyway, I am here to show you some of the best tricks to wear this print stylishly. 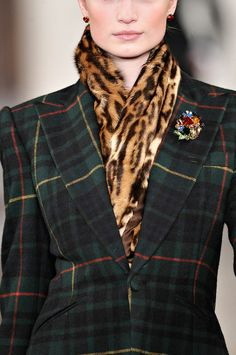 First of all, choose your tartan carefully, better avoid clumsy checkered prints, otherwise you will look cheap. Secondly, go for high-quality fabrics: 100% cotton or wool, NO POLYESTER. 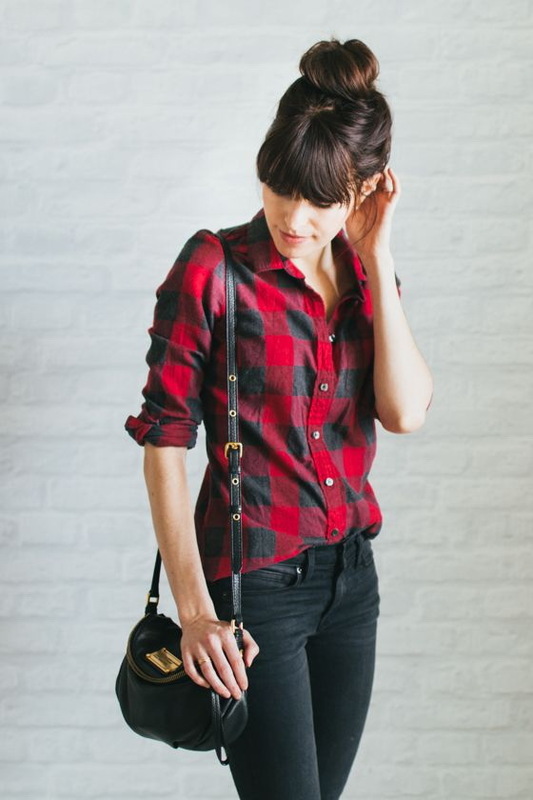 Thirdly, you have to decide: how much plaids you want to don? You can either go for just an accessory, or something bigger, like coat or a shirt. The plaid will set the focus of your outfit, so you better know for sure! Personally, I like the plaid pants that for sure will fit classic shirts paired with oversized cardigans. If you want to try on plaid blazer, then keep your outfit more sophisticated, adding cigarette pants or relaxed bottoms (I would try on denim skinnies). 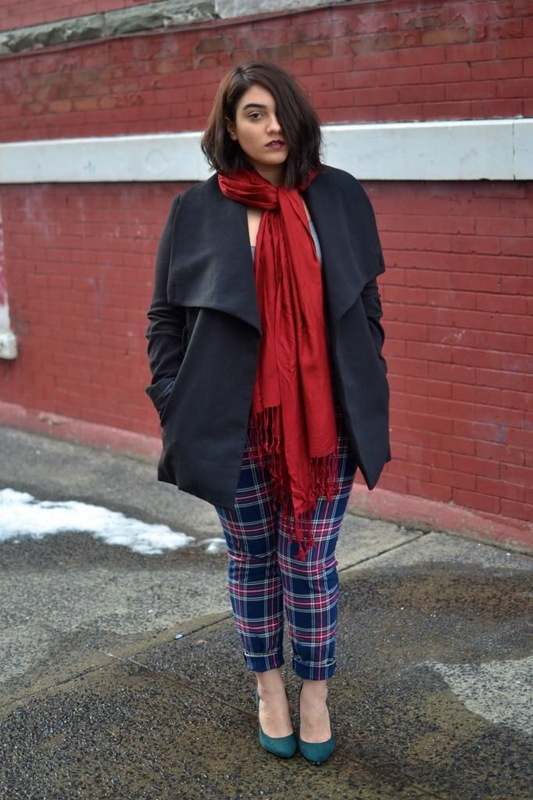 You can always experiment with a plaid coat. It will add a stylish update to your overall look. 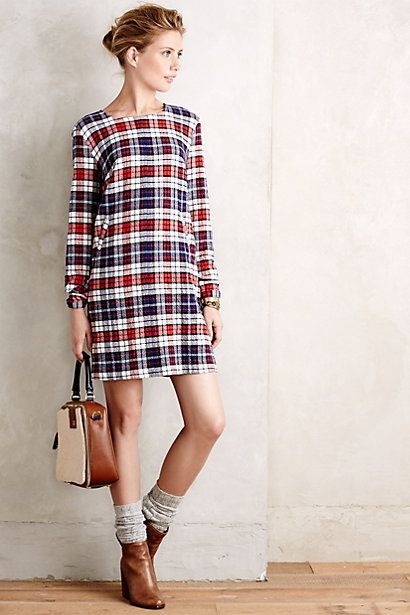 Plaids look retro inspired, so you better keep your look more old fashioned. If you do not want to experiment with checkered garments, then you can always go for a stylish accessory, like a plaid scarf. Speaking of colors, then the best ones to try are: red, blue and green. You can always go for monochromatic styles, keeping your look classic and neutral. 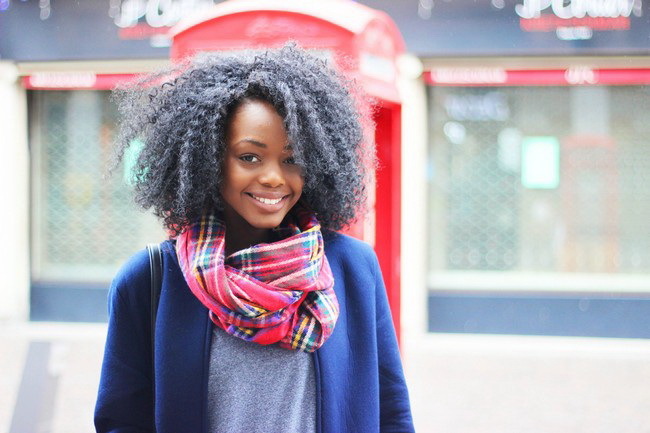 Some ladies like to experiment with various plaid colors, by mixing green with blue ones. Personally, when I see ladies combining plaids with leopard prints, I start to smile, as it looks too much OVERDONE. Anyway, everything depends on your taste and style. I think we should take a close-up look at some of this year's must-try ensembles. Let me know what are your favorite plaid print outfits in the comments below.